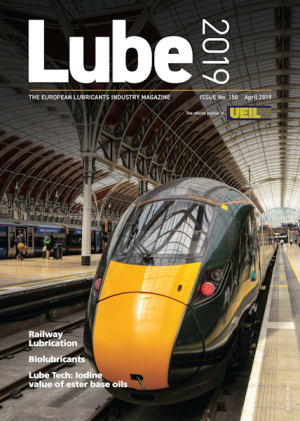 The Lube portfolio, through its different channels, offers a European perspective on the global lubrication industry. The Lube portfolio distributes a compelling view of the lubricants industry over multiple platforms, including print, digital, web and events. Many of the issues facing the Lubricants industry have a global impact. 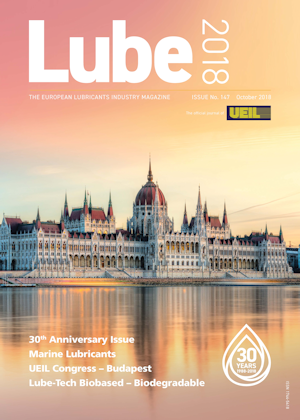 The Lube portfolio aims to bring news, debate, stories and ideas and is the European commentator on the global phenomenon of lubrication. 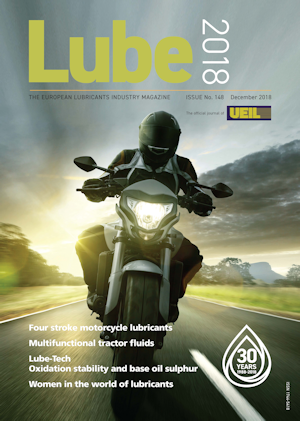 Lube media works in conjunction with Lube magazine and the European Lubrication Industry Directory (ELID). 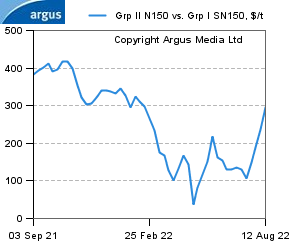 UKLA is pleased to welcome the return of ABN Resource Ltd as its newest member. To commemorate the 50th anniversary of the maiden flight of Concorde, ExxonMobil has donated over 1,000 litres of original Exxon M2-V Aviation Hydraulic Fluid to Heritage Concorde, a volunteer preservation group dedicated to the restoration of Concorde aircraft in the United Kingdom and France. Petrico, the specialist distributor of petroleum and chemical products, has relocated to new offices in Sandbach as the company’s European expansion continues. Working in partnership with organisations ranging from small regional niche distributors to global multinationals, Petrico has doubled the size of its business in just 24 months and further growth is anticipated. 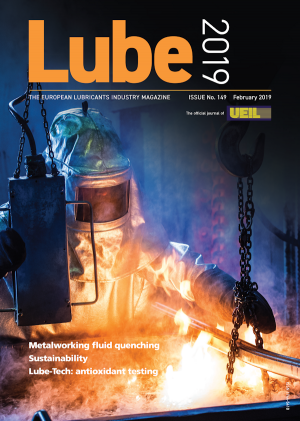 On International Women’s Day, read how women in the world of lubricants better balance our industry (originally published in the December 2018 edition of Lube Magazine, Issue No. 148). David Whitby outlines his new book, Lubricant Blending and Quality Assurance, and why it is an essential resource for anyone involved in supply of high quality lubricants. 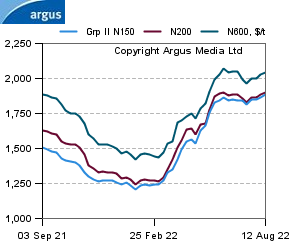 Lubricant and Waste oils data reporting – essential to business decisions! 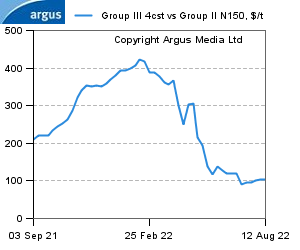 The latest news and developments from GEIR, provided by Christian Hartmann. Following on from his article in Lube Issue No. 149 concerning lubricant plants in the EMEA regions, Omer Chowdhury of PIMS explores the ways in which American champion lubricant plants are streamlining complexity and downtime to increase plant efficiency.